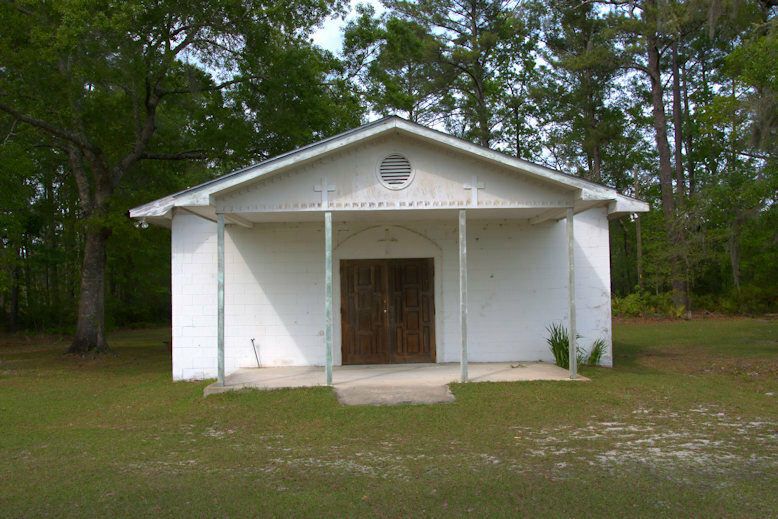 The origins of Emanuel Baptist can be traced to the First African Baptist Church, established by freedmen at Pike’s Bluff Plantation in 1869. On 6 April 1890 members of the First African Baptist Church, under the leadership of Reverend A. Neel, organized Emanuel to better serve members in the South End community. 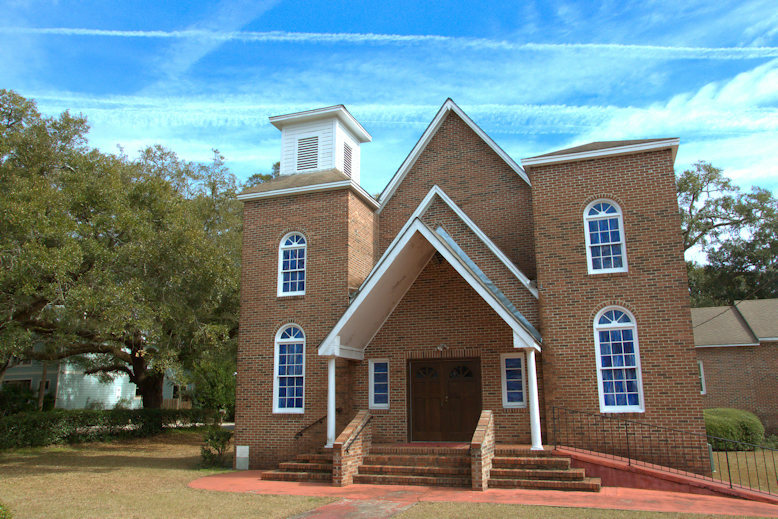 The present structure was built on 30 July 1904 and dedicated by Reverend S. C. Dent. 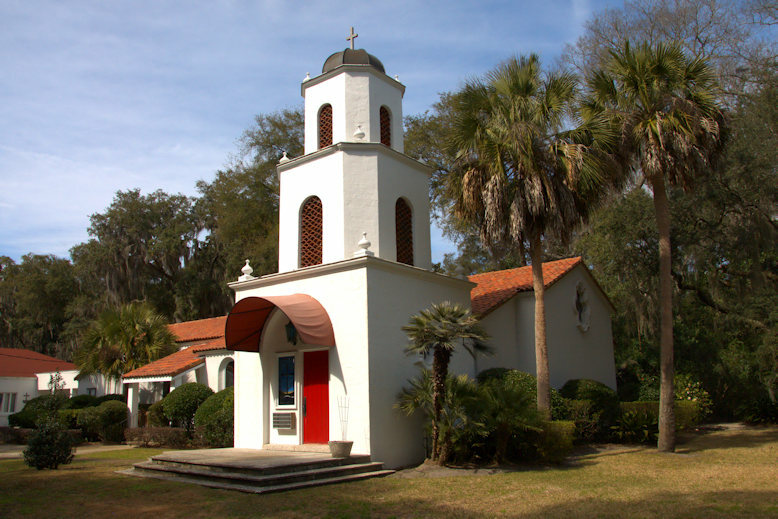 Now home to Lord of Life Lutheran Church, this Spanish Mission Revival chapel was originally home to St. William Catholic Church. Franciscan friars first established a mission presence near this very site in the late 1500s to minister to the native Guale peoples but these early missionaries were martyred and the mission destroyed in 1597. 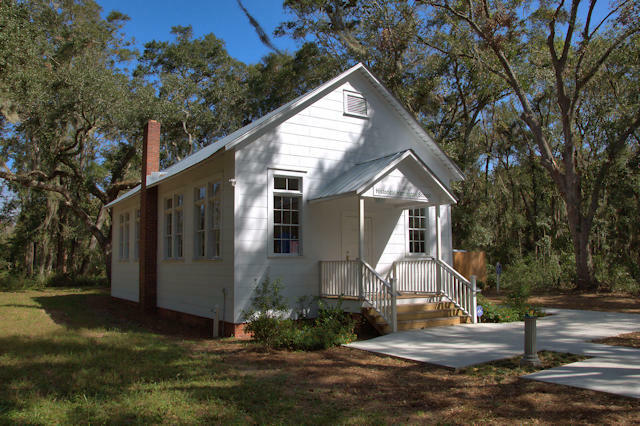 The location was selected by Father Peter McOscar, SM, pastor of St. Francis Xavier of Brunswick, architect Cormac McGarvey, and Mrs. Edith Smith Young. It was originally served by Marist priests from St. Francis Parrish. Several celebrities had a connection to the church during its history. In the mid-1930s, actress Irene Dunn was a member of a Confirmation Class here; the great tenor Giovanni Martinelli once sang here; Joe DiMaggio was a volunteer altar server in 1950. 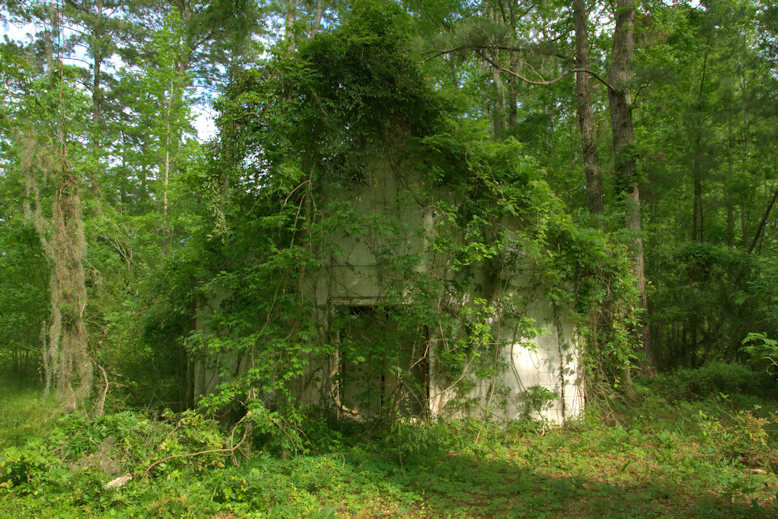 Thanks to Jimmy Goodis for identifying it as the original St. William’s. 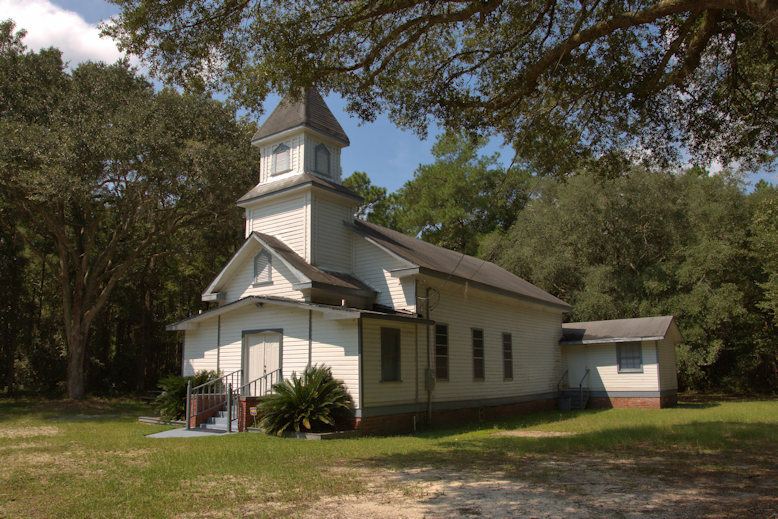 Emma Gale writes: My ancestors (The Andrews), founded this Church circa 1865-1867. Originally they were up in Rumph Island, about 10 miles, headed toward Mt. Pleasant. The church and a school was started in the home of my Uncle Dock. 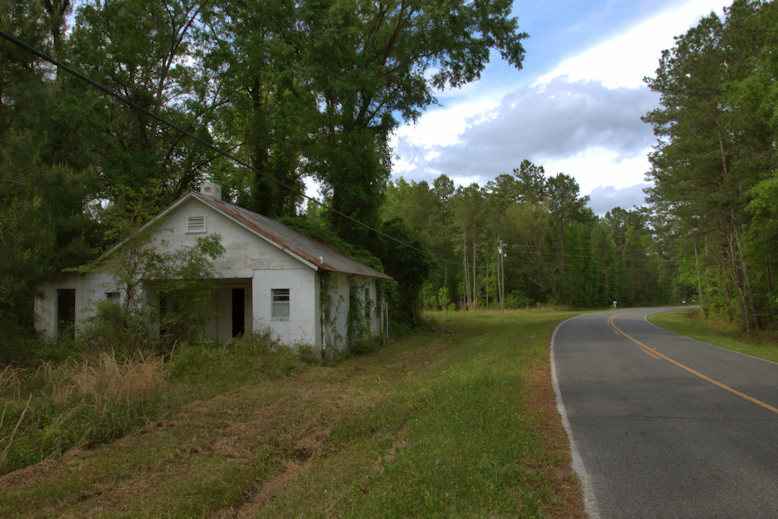 My Grand-Uncle (Dock Andrews), and other relatives once owned Bull Island (at the end of this Road), that the Church is on, and much of the property down this Road. My Grand uncle (Rev. Alex Anderson), brother to my Maternal Grandmother, once Pastored First African Missionary Baptist (Everett).